The London Gold Fix – Be Amazed! A recurring market event happens every trading day at 5:30 AM and 10:00 AM Eastern Time. Officially, the London gold fixing is the settling of the price of gold. 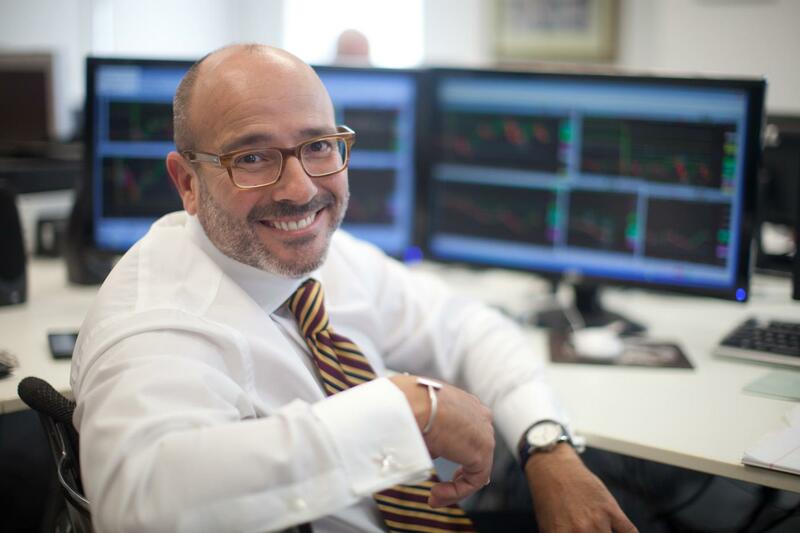 It occurs twice each trading day on the London market by the five members of the London Gold Market Fixing Ltd. Today’s current members include Barclays, Deutsche Bank, HSBC, Scotia-Mocatta (Bank of Nova Scotia) and Société Générale. The participating banks act on both, their own behalf and for their customers. 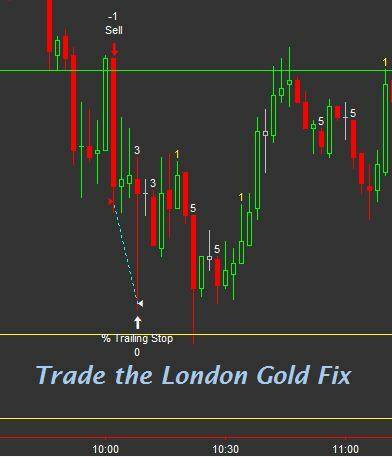 The Gold Fix Chairman starts the fixing process by declaring a price, typically near the current spot market price. Assuming this price, the participating banks aggregate all the orders they have received – both buys and sells – and declare to the Chairman the net quantity of gold they would buy, or sell, at the proposed price. If the net effect across all the participant banks is in balance, then that price will become the current London Gold Fix price. However it’s common that the buyers and sellers are not immediately in balance. The Chairman will then adjust the proposed price, higher if there are too many buyers, and lower if there are too many sellers. “Normally it’s a 10 or 15-minute process, but it can take up to half an hour. The longest fixing actually took place back on 19th October 1987 – Black Monday. 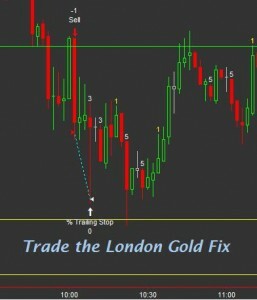 The London Gold Fix took two hours and 15 minutes to reach agreement that day.” That was the day when the US stock market dropped 23% of its value. 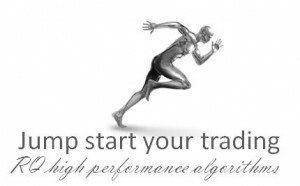 The RQ Dash automated trading system taking a quick short position for profit during the London Gold Fix. Below you will find interesting reading from a recent article in Bloomberg. 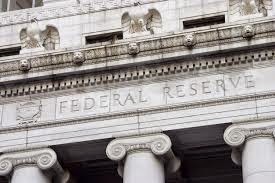 Trading Surges – At 3:01 p.m., after the start of the call, trading surged to 47.8 percent above the average for the 20-minute period preceding the start of the fix and remained 20 percent higher for the next six minutes, Caminschi and Heaney found. By comparison, trading was 8.7 percent higher than the average a minute after publication of the price. The results showed a similar pattern for the SPDR Gold Trust. The researchers also assessed how accurate movements in gold derivatives were in predicting the final fix. Between 2:59 p.m. and 3 p.m., the direction of futures contracts matched the direction of the fix about half the time. From 3:01 p.m., the success rate jumped to 69.9 percent, and within five minutes it had climbed to 80 percent, Caminschi and Heaney wrote. 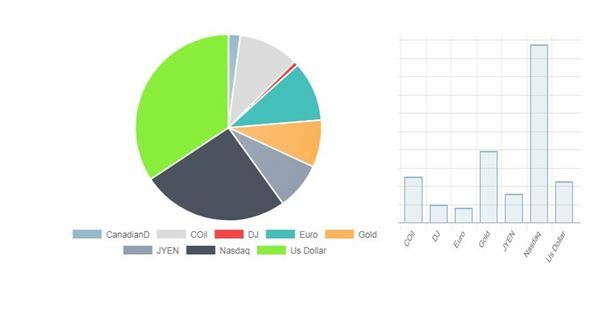 On days when the gold price per ounce moved by more than $3, gold futures successfully predicted the outcome in more than nine out of 10 occasions. For derivatives traders, the benefits are clear: A dealer who bought 500 gold futures contracts at 3 p.m. and knew the fix was going higher could make $200,000 for his firm if the price moved by $4, the average move in the sample. While the value of 500 contracts totals about $60 million, traders may buy on margin, a process that involves borrowing and requires placing less capital for the bet. On a typical day, about 4,500 futures contracts are traded between 3 p.m. and 3:15 p.m., according to Caminschi and Heaney.